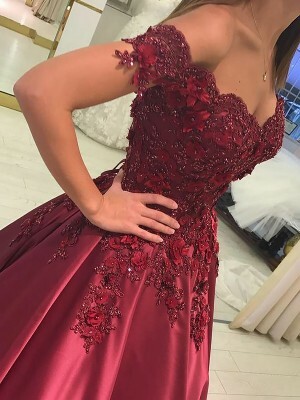 I love my dress so much. 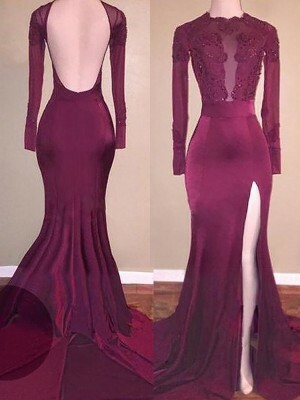 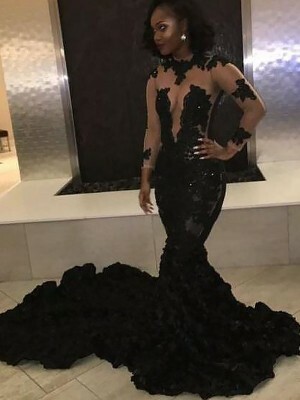 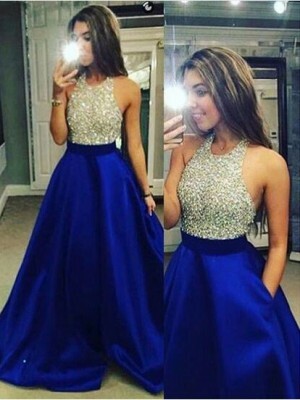 Ordered for my daughter for prom. 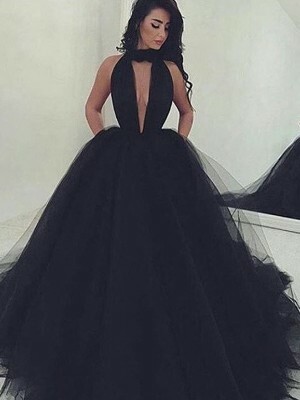 I don't know how we will top this beautiful gown next year! 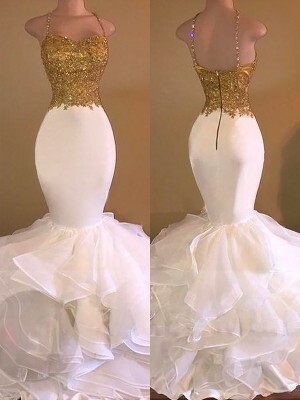 We sent in her customized measurement, she received so many compliments.